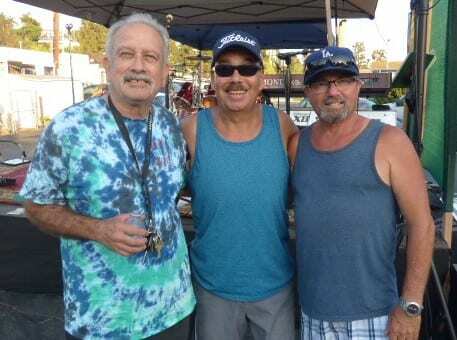 ‘Successful’ does not even begin to describe how great the party was at Pepper Tree Frosty for the All Vista High School Alumni Reunion gathered on Saturday July 15, 2017. 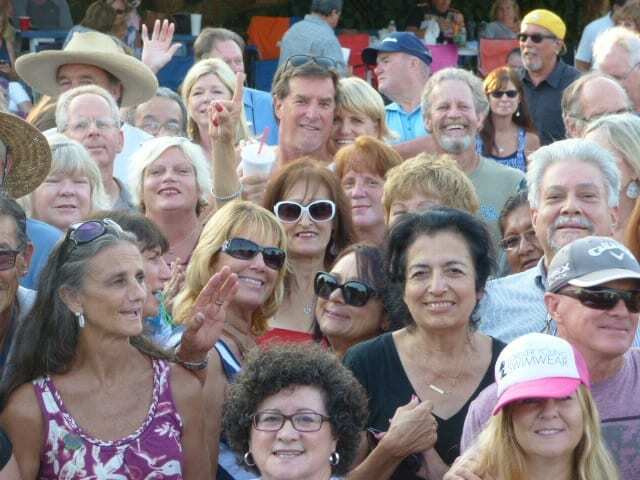 Hundreds of people from all ages showed up for ice cream, burgers, singing, and listening to the DJ and Live band, “Gone Blonde”, who rocked the parking lot full of enthusiastic dancers until well after sunset. Pepper Tree Frosty is located at 270 S Santa Fe Ave., Vista, 92084. Coordinator, Frank Gamillo, said he was really happy and excited about the turn out and he is looking forward to having this fantastic event again next year in 2018. Thanks to everyone that helped to make this event so successful.